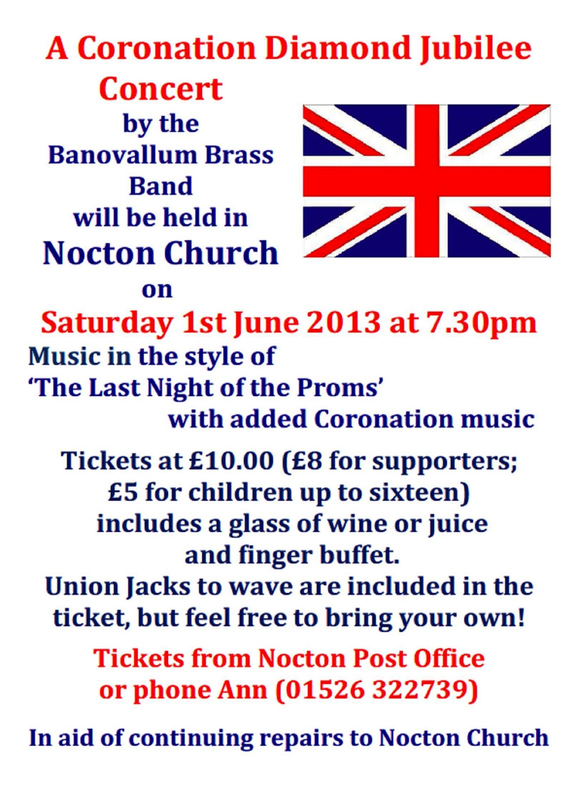 Don't forget - concert 1 June! The next event is a Saints and Heroes party at Nocton Church on Halloween, Thursday 31 October. It’s a reminder that Halloween means the eve of All Hallows, that is, the eve of All Saints Day, and it isn’t all about ghosts and goblins. If anyone who has a Key Stage 1 or 2 child who is interested in coming along, please let Carol Bennett know (01526 322930). Click here for the latest village newsletter! 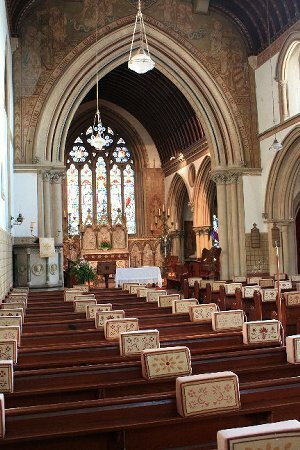 All Saints held its Annual Vestry Meeting (to elect the churchwardens) and Annual Parochial Church Meeting (the church's AGM) on 24 April 2013. Ten people attended the meeting at which Nicholas Bennett stood down as churchwarden. The PCC wishes to record its thanks to Nicholas for all his work. Liz Murray was elected unopposed but we are now a churchwarden short as we should have two. If anyone fulfils these criteria and would like to discuss what being a churchwarden might involve, please contact Liz Murray for more details on 01526 323357. Ruth Eagle announced her intention to stand down as Deanery Synod representative in the near future. Our thanks go to Ruth for fulfilling this role for a good number of years!